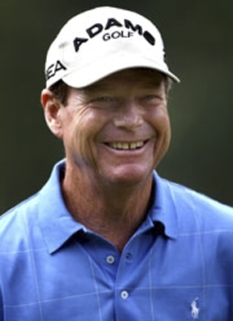 Golf pro, Raymond "Ray" Floyd, was born on September 4, 1942 at Fort Bragg, North Carolina. Floyd is a pro golfer who has won numerous tournaments at both PGA Tour and Champions Tour level. Floyd attended the University of North Carolina. He turned professional in 1961, and quickly established himself on the PGA Tour, with his first victory coming at the St. Petersburg Open Invitational in 1963. He went on to win 22 times on tour, with his final win coming in 1992 at the age of 49, making him one of the oldest players to win a PGA Tour event. He also won on the Champions Tour later that season, making him the first player to win on both tours in the same year. Floyd's wins included four major championships: the 1969 and 1982 PGA Championships; the 1976 Masters; and the 1986 U.S. Open. He ranks among the oldest players to have won a major. In addition, he came very close to becoming the first player to have won major championships in four different decades, most notably at The Masters in 1990, where he lost in a playoff to Nick Faldo. 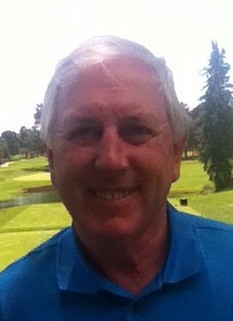 Floyd finished 1982 ranked second in Mark McCormack's world golf rankings, behind only Tom Watson who had won two majors that season, and in 1992 he finished the year ranked 14th on the Official World Golf Rankings at the age of 50, one of the highest positions ever attained by a player of that age. 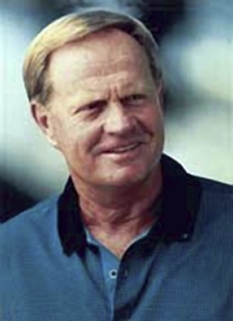 Floyd's successful run continued after he became eligible to compete on the Senior PGA Tour, now the Champions Tour, in 1992, with 14 wins between 1992 and 2000, including four senior majors and two Senior Tour Championships. On his decision to continue playing professional golf on the Senior Tour, Floyd spoke with Golf Digest and mused aloud: "Why do I enjoy golf after 31 years, going out there and doing things that are necessary to be competitive—having practice, having to work, having to dedicate yourself? I guess it comes down to the competition. My personality...I'm not going to play if I'm not competitive." In addition to his victories on these two main tours, Raymond Floyd won at least 24 additional tournaments around the world, taking his total victory tally to at least 60 events. 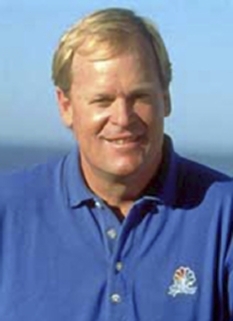 He played for the U.S. in 8 Ryder Cup teams (1969, 1975, 1977, 1981, 1983, 1985, 1991, and 1993) and captained the team in 1989. 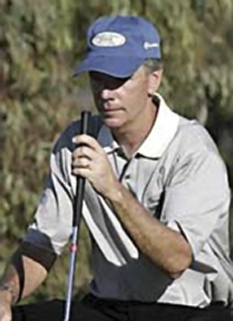 He won the Vardon Trophy for lowest scoring average on the PGA Tour in 1983. Raymond Floyd was inducted into the World Golf Hall of Fame in 1989. DISCLAIMER: PFP Sports Talent Agency does not claim to represent itself as the exclusive agent for Raymond Floyd. PFP Sports Talent Agency is a booking agency that represents organizations seeking to hire pro athletes and sports personalities such as Raymond Floyd for speaking engagements, personal appearances, product endorsements and corporate entertainment. Fees on this website are estimates and are intended only as a guideline. Exact fees are determined by a number of factors, including the location of event, the talent’s schedule, requested duties and supply and demand. PFP Sports Talent Agency makes no guarantees to the accuracy of information found on this website and does not warrant that any information or representations contained on this website will be accurate or free from errors. We are often asked how can I find out who is Raymond Floyd's agent? 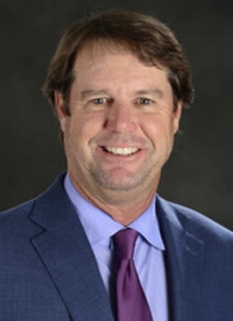 To find Raymond Floyd appearance fees and booking agent details, you can contact the agent, representative or manager through PFP Sports Talent Agency for speaking fee costs and availability. PFP Sports Talent Agency can help your company choose the ideal sports personality for your next marketing campaign. To hire Raymond Floyd for an appearance, speaking event or endorsement, contact Raymond Floyd's booking agent for more information.